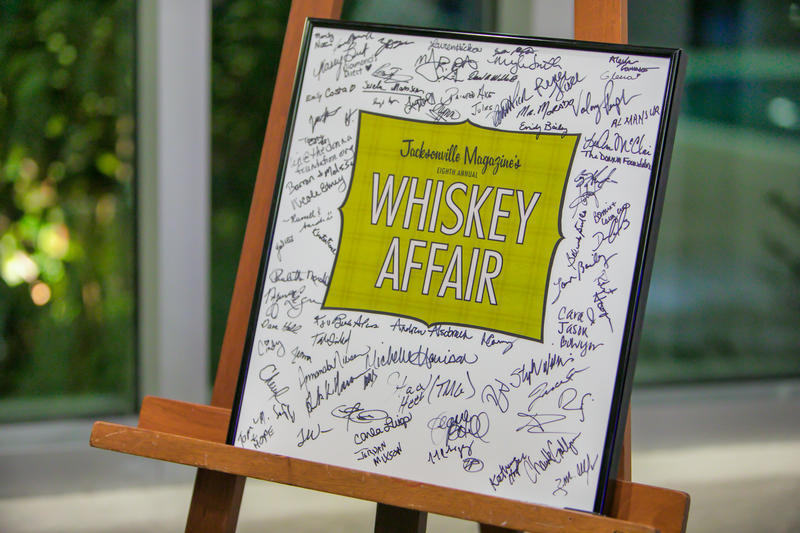 ​The Whiskey Affair returns this November 2019. 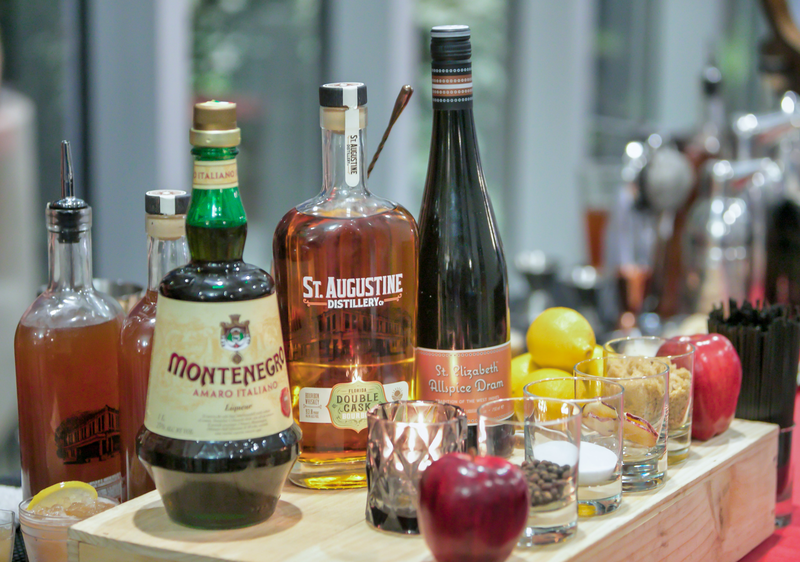 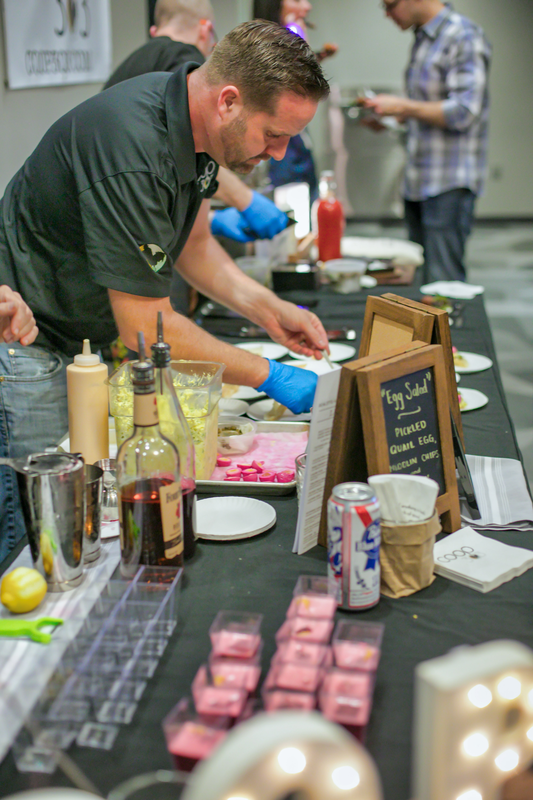 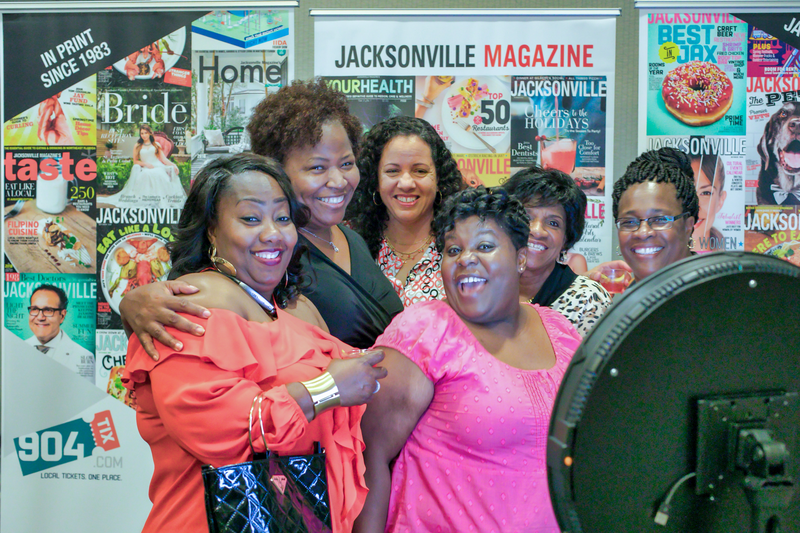 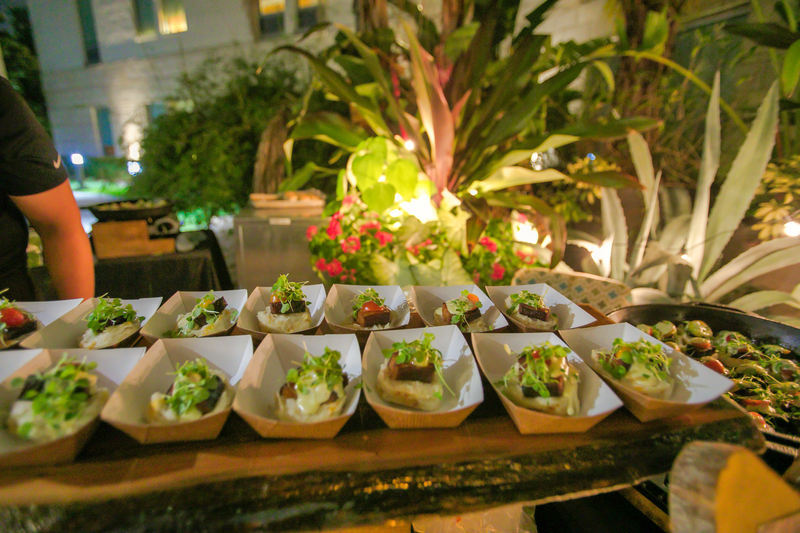 Jacksonville Magazine is at it again with delicious eats, fine spirits and more. 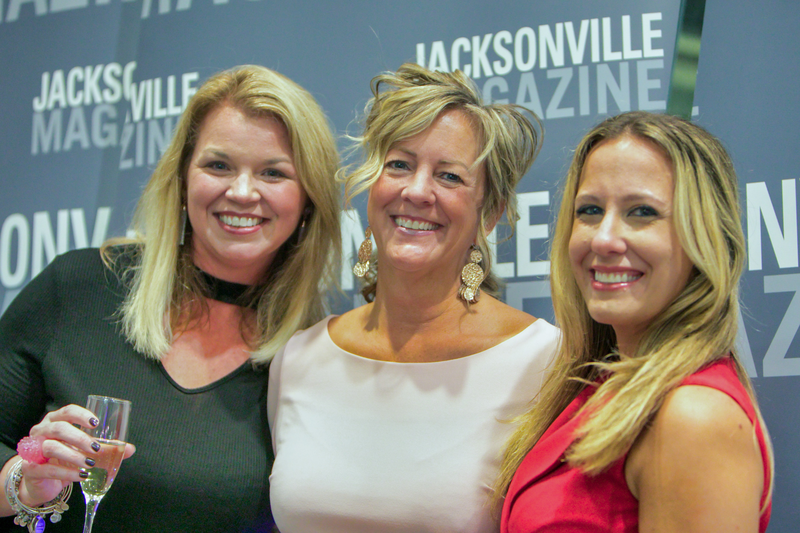 Part glam festival, part chic cocktail party, part foodie extravaganza—the ninth annual Jacksonville Whiskey Affair will be a celebration of cocktails and culture. 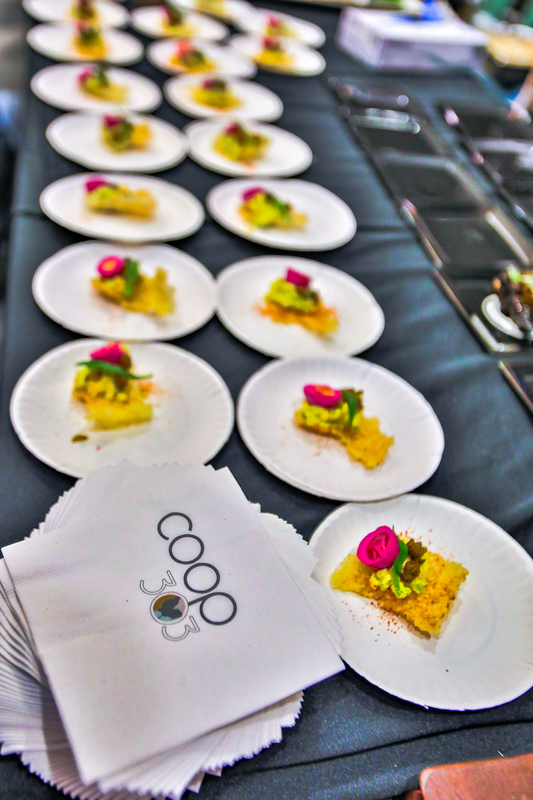 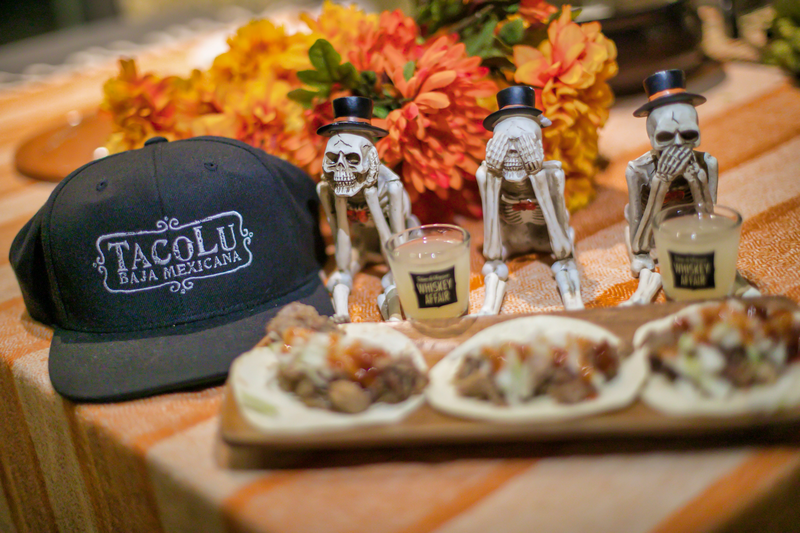 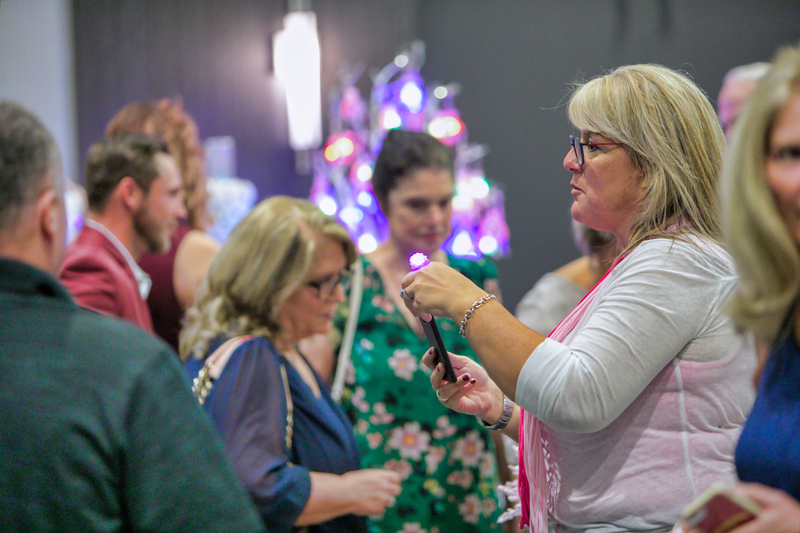 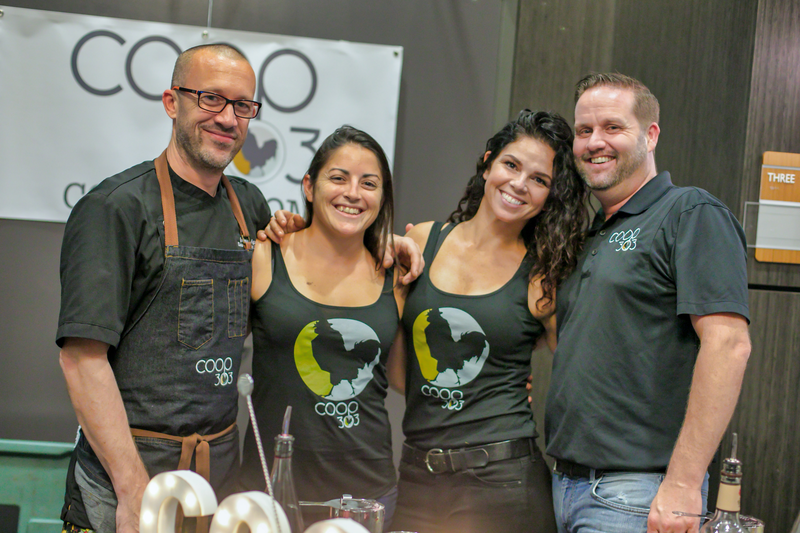 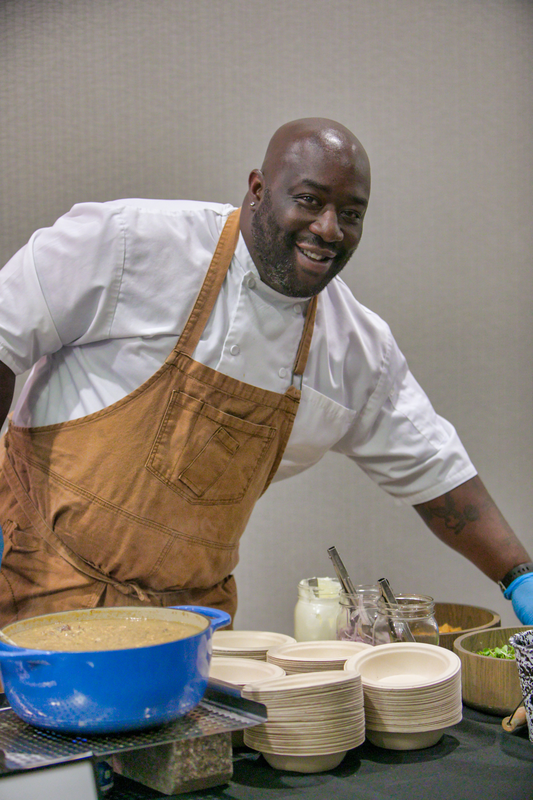 The event returns November 2019, more delicious than ever!